This summer of 2018 in Marco Island the fishing is expected to be spectacular. Coming off a slightly extended winter usually means highly aggressive flats fishing in the following warmer months. These inshore species – such as redfish, snook, seatrout, and others have spent an extended period of time in winter mode this year. In this, they are hungry and highly active, on the prowl for anything looking tasty. For fly and light tackle flats fisherman, this is going to be a great summer in Marco Island. Marco Island itself is situated in one of the most active estuaries along Florida’s southwest coastline. 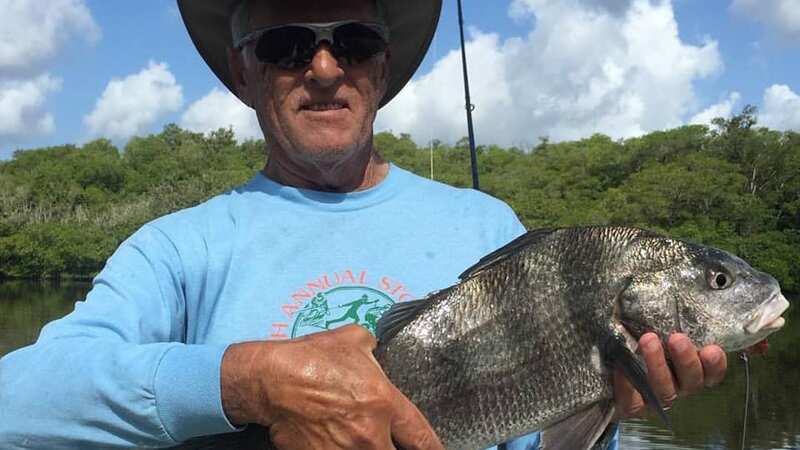 With Rookery Bay to the north with multiple freshwater flows that flood into the backcountry and the Ten Thousand Island fishery to the south -Marco Island is a true inshore fishing hub. Around Marco Island, you will find several Intracoastal waterways. These waterways house several species of fish and are also home to dolphins and manatees. These also provide direct access to spectacular backcountry fishing. 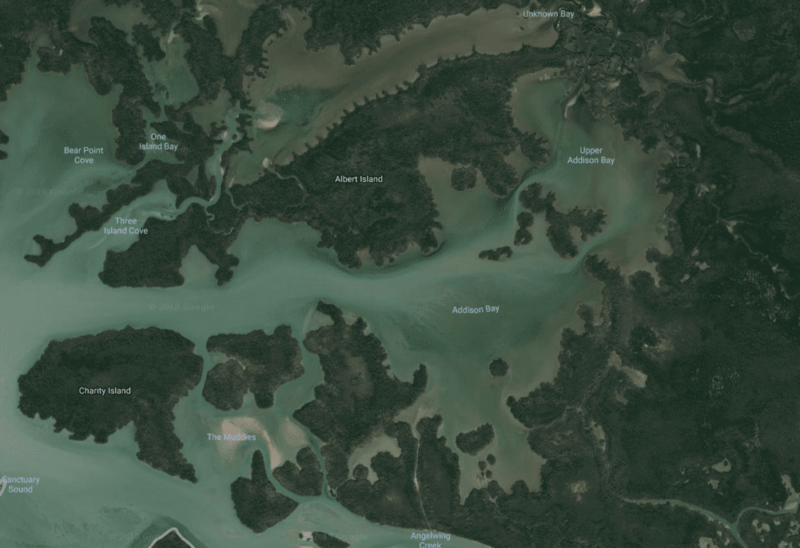 These areas are lined with mangroves, grass beds, and oyster bars. Many fish spend their days in these areas, with peak activities during moving tides.